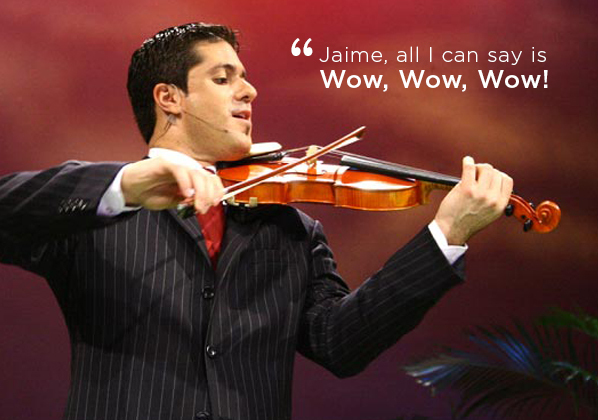 From High School auditoriums to magnificent cathedrals, from simple church programs to Carnegie Hall, Jaime’s music can inspire, uplift, and bring peace. For over two decades, through 15 albums and more than 2,500 concerts in North and South America, Europe, Australia, and Asia, Jaime’s music has touched the lives of millions. It can touch yours too.